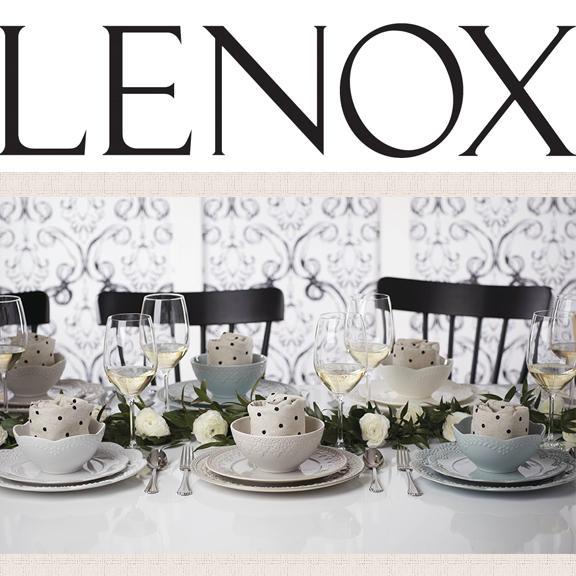 Service for 12 Lenox Registry Package worth at least $5,000 retail! 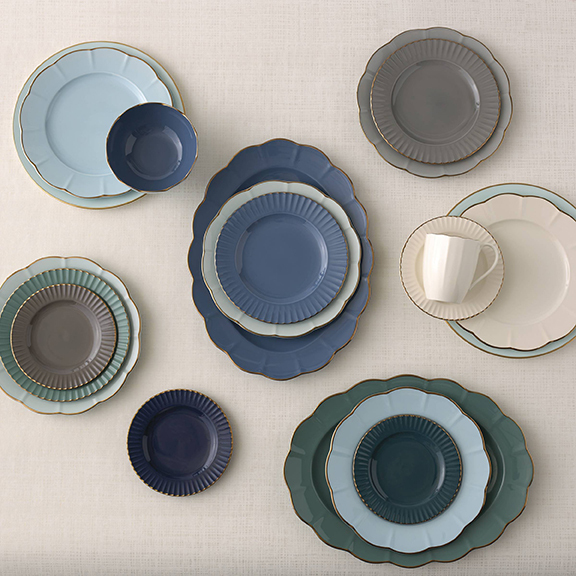 Includes china place settings with serving pieces, flatware with hostess & serve set, and stemware. Meet the lucky winner from years past! Click here.